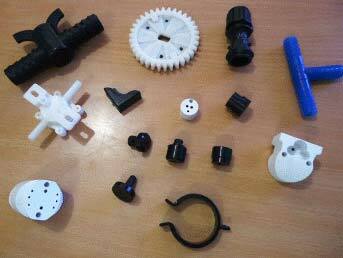 All those who are looking for the premium Engineering Plastic Components can get in touch with us! We are a prominent Manufacturer, Exporter and Supplier of Engineering Plastic Components in Tamil Nadu, India. The Engineering Plastic Components, which we bring to you are praised amongst the buyers for their high quality, longer functional life, and nominal prices. With us, feel absolutely free to place bulk orders and we will deliver them within the discussed frame of time.